Another reason. 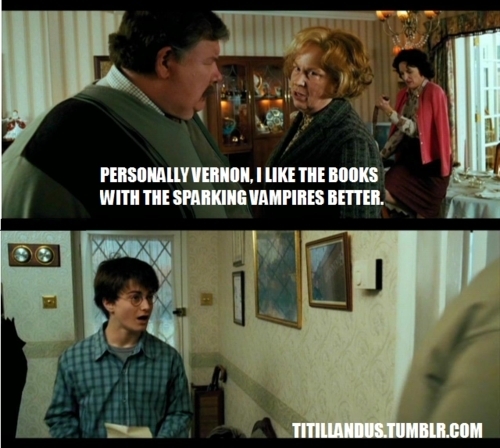 to hate Aunt Marge. cinta Harry's face ^_^. Wallpaper and background images in the harry potter vs twilight club tagged: prisoner of azkaban harry potter aunt marge. This harry potter vs twilight photo might contain brasserie, tanda, poster, teks, papan tulis, and ruang baca.